Physical Therapy Hours: M-F, 8 a.m. – 6 p.m. / Lunch, 12 – 2 p.m. 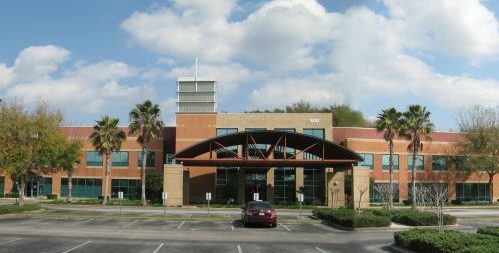 The Oviedo office of Orlando Orthopaedic Center is conveniently located off exit 41, Winter Springs Boulevard, on the 417, between Clark Street and Oak Hill Drive. The address is 1000 West Broadway Street, Suite 200. The Oviedo office features 6 orthopaedic physicians offering a variety of orthopaedic specialties.